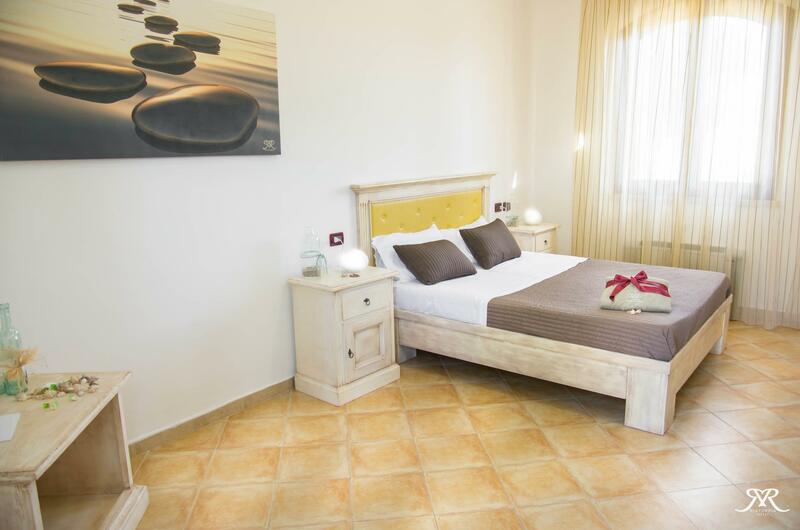 ﻿ Resort Masseria Ristoppia, Lequile - SAVE ON AGODA! 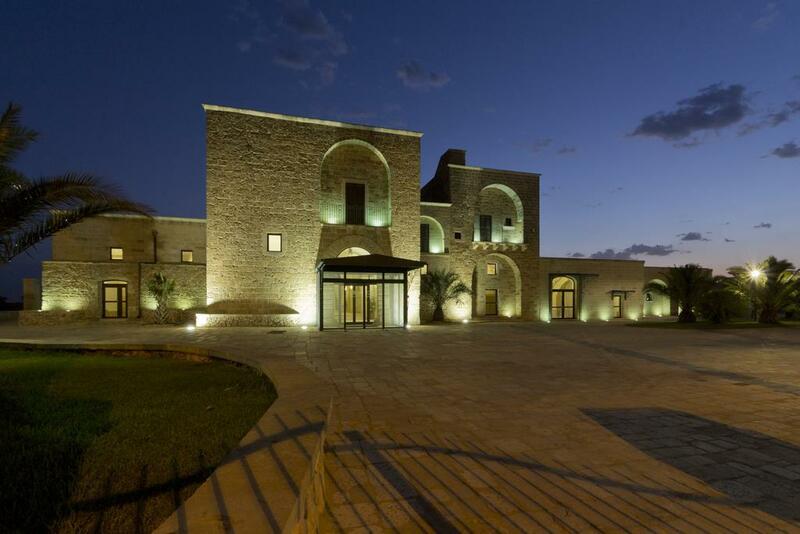 Have a question for Resort Masseria Ristoppia? 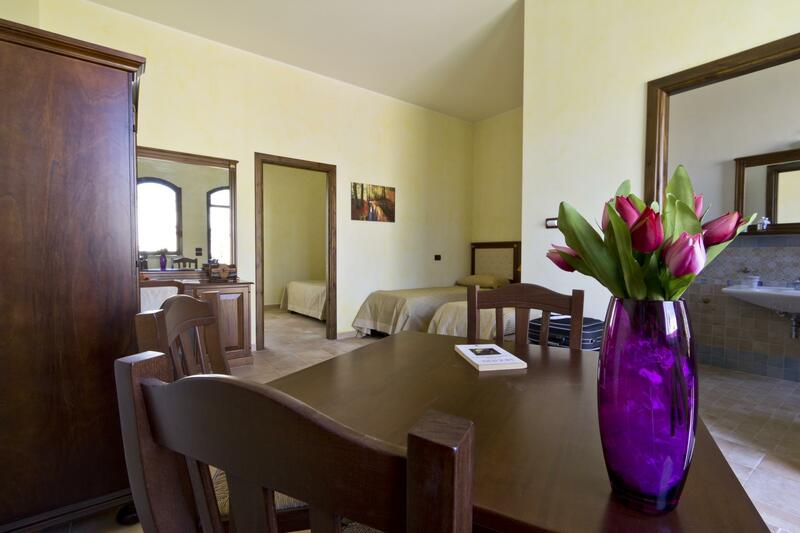 Resort Masseria Ristoppia, located in the Lequile area, is a popular choice for travelers. Situated only 10.5 km from the city center, guests are well located to enjoy the town's attractions and activities. With its convenient location, the property offers easy access to the city's must-see destinations. Take advantage of a wealth of unrivaled services and amenities at this Lequile property. The property offers access to a vast array of services, including free Wi-Fi in all rooms, daily housekeeping, portable wi-fi rental, wheelchair accessible, facilities for disabled guests. The property's accommodations have been carefully appointed to the highest degree of comfort and convenience. In some of the rooms, guests can find dressing room, mirror, private entrance, internet access – wireless, mini bar. The property's host of recreational offerings ensures you have plenty to do during your stay. Discover an engaging blend of professional service and a wide array of features at Resort Masseria Ristoppia.